A healthy diet is very important. Eating right can help prevent a number of problems such as high cholesterol and heart disease. But knowing exactly what a healthy diet looks like can be a challenge. Healthy food choice to lower your risk for heart disease, as well as cancer, diabetes, and high blood pressure. Following 5 major food groups to help you eat a healthy diet. 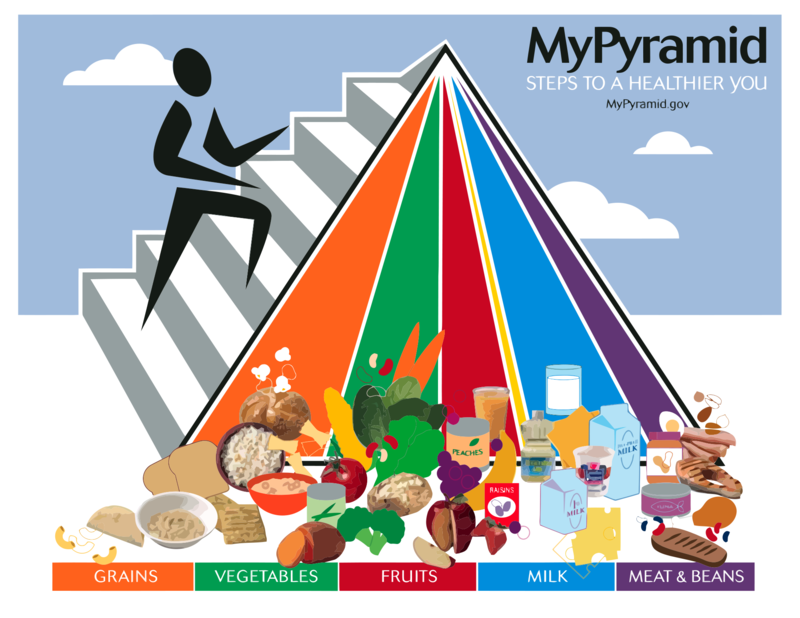 It also helps you choose the right portions of each food group by showing how much of each group belongs on your plate. Protein. Go lean on protein. Choose low-fat or lean meats and poultry. Vary your protein routine–choose more fish, nuts, seeds, peas, and beans. Guidelines on physical activities also need to be focused along with diet plan. If you are not physically active, you are more likely to get heart disease and related problems such as high blood pressure, and high cholesterol. Talk with healthcare provider before starting an exercise program. He or she can help you figure out your exercise needs, and any risk factors you have for heart disease.